Home PositiveMed: Let’s Make A Change In Healthcare Together! 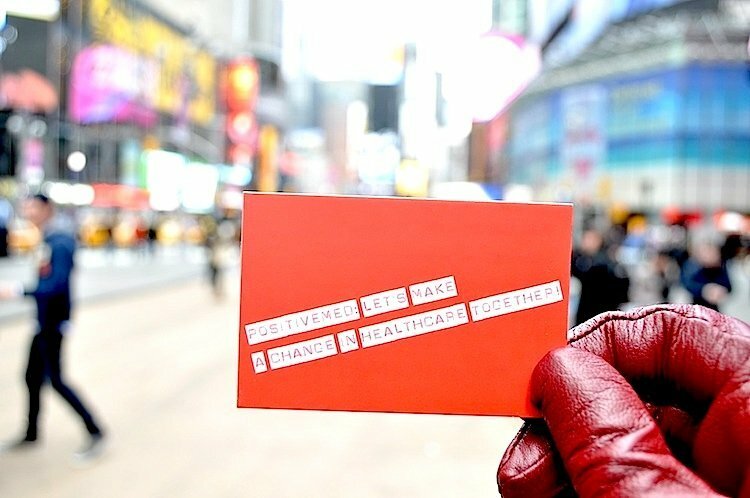 PositiveMed: Let’s Make A Change In Healthcare Together! 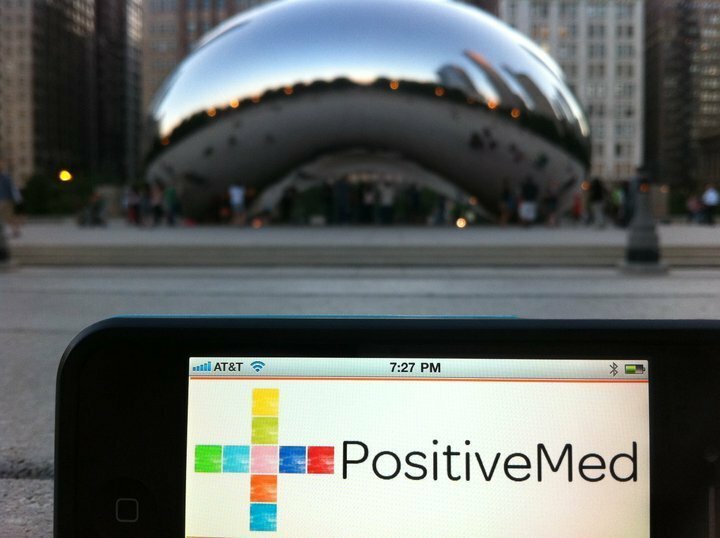 The goal of PositiveMed is to promote a healthy lifestyle through social media. We believe that healthcare information should be presented in a simple, yet interesting, format. We believe in the power of medical knowledge and in the effectiveness of natural remedies. We use articles, posters, blogs, videos, infographics and other visualizations to spread our message. There are libraries of medical literature, tons of new data are added daily to our medical knowledge, but the question remains, how does such medical knowledge help the ordinary person to understand our own health and become healthier? 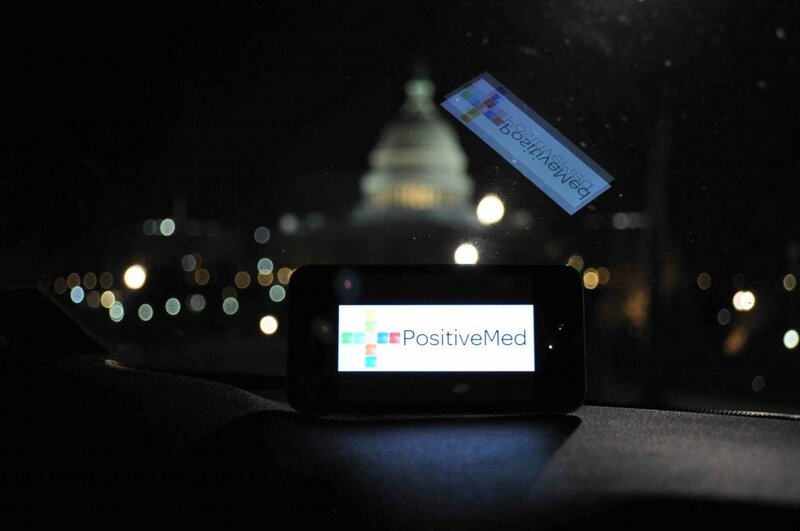 PositiveMed provides simpler solutions to the complex healthcare world, with lessons to transfer and translate medical knowledge in a simpler realistic format for the benefit of all people. 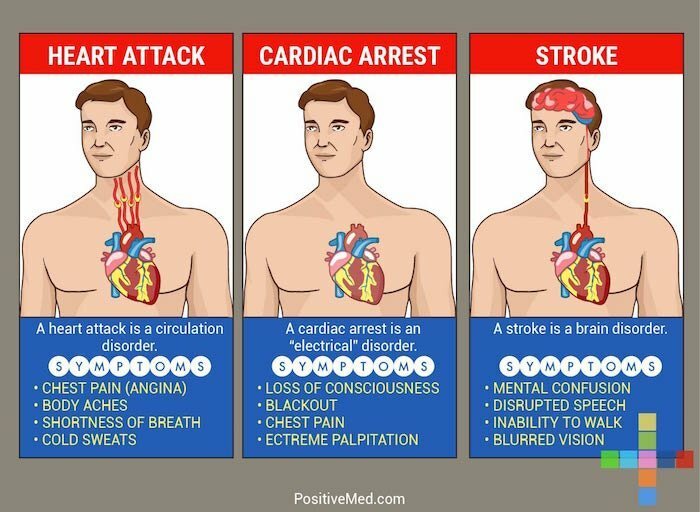 PositiveMed designs and shares health and inspirational posters, articles, and original blogs and provides a platform to share your health experiences and questions, connects people with similar interests to each other, as well as finding, editing, and sharing cool, topical, and pertinent health information with you. Don’t leave PositiveMed alone and Come back soon! 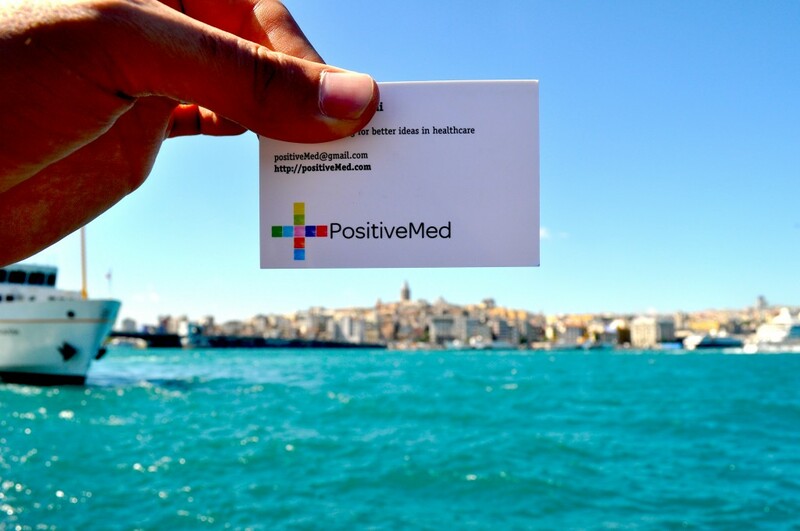 If you feel positive about PositiveMed‘s service, tell your friends.